Only a few weeks ahead and then we launch our premium range, World Series. 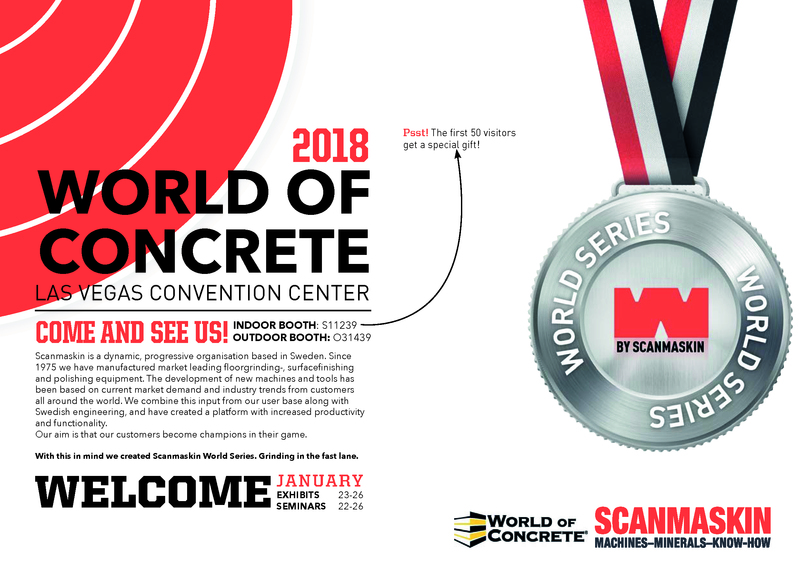 Come and discover World Series together with us at World of Concrete in Las Vegas . See you there!